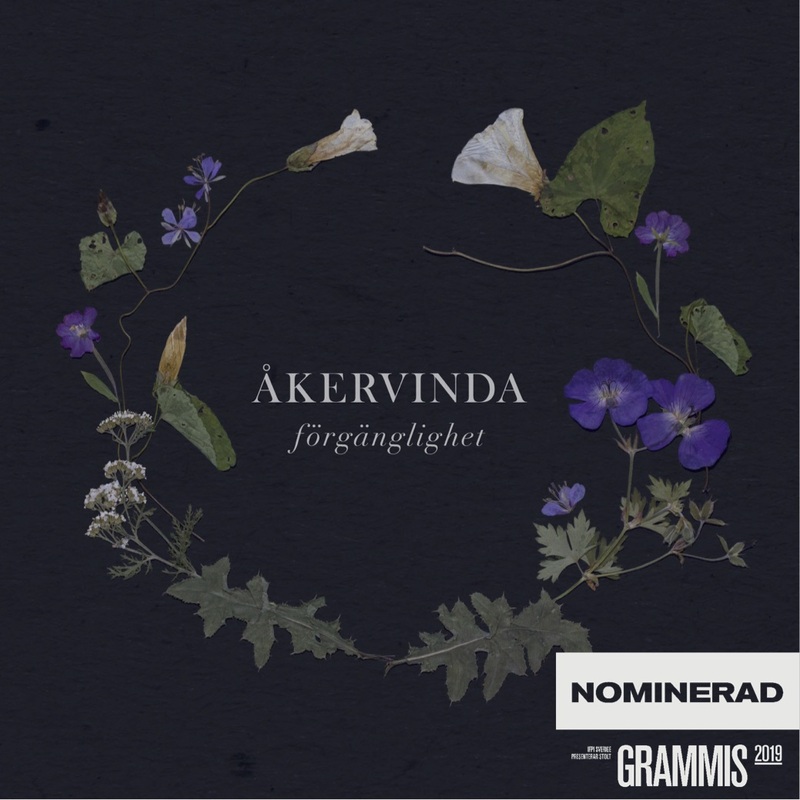 The group’s name, Åkervinda, is inspired by a Swedish wildflower whose roots spread far and wide like rivers under the ground. Like the flower, gracefully entwining melodies, rock solid groove, and ever intriguing harmonies will take root in your mind. Like the flower, they will be impossible to remove. 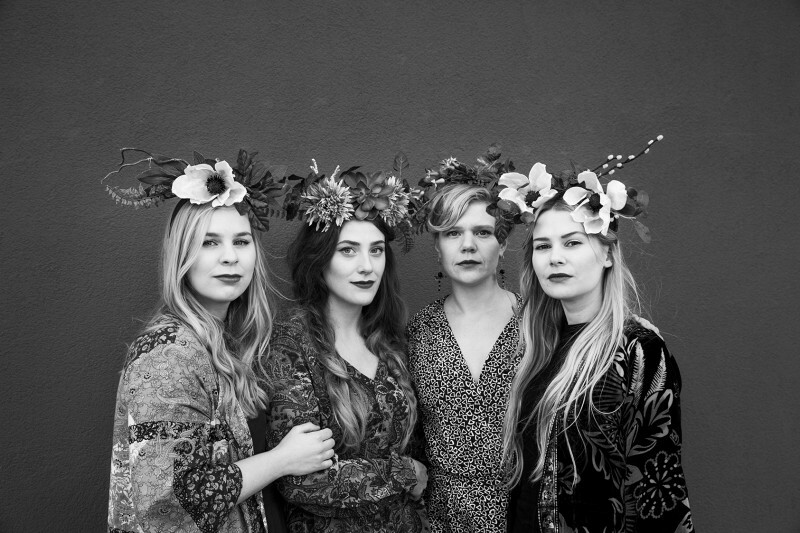 Jazz singers at heart, the young women of Åkervinda share a deep love of folk music. Through improvisation they give new life to traditional folk songs and stories of women throughout the ages. With roots in jazz and folk music they put a curious air on the Nordic song treasure and with a fervor and force they perform the timeless themes. Line up: Lise Kroner (DK), Iris Bergcrantz, (SE), Agnes Åhlund (SE), Linda Bergström (SE).